can enjoy a wide range of facilities and services, and within the plaza complex there are numerous places to shop, dine and enjoy city life. The hotel lobby is a great place to meet with friends and colleagues in a relaxed and casual atmosphere. Our reception staff are available around-the-clock for assistance with anything from business services to booking tours. We have a rejuvenating spa offering massages and spa treatments with a beauty salon. 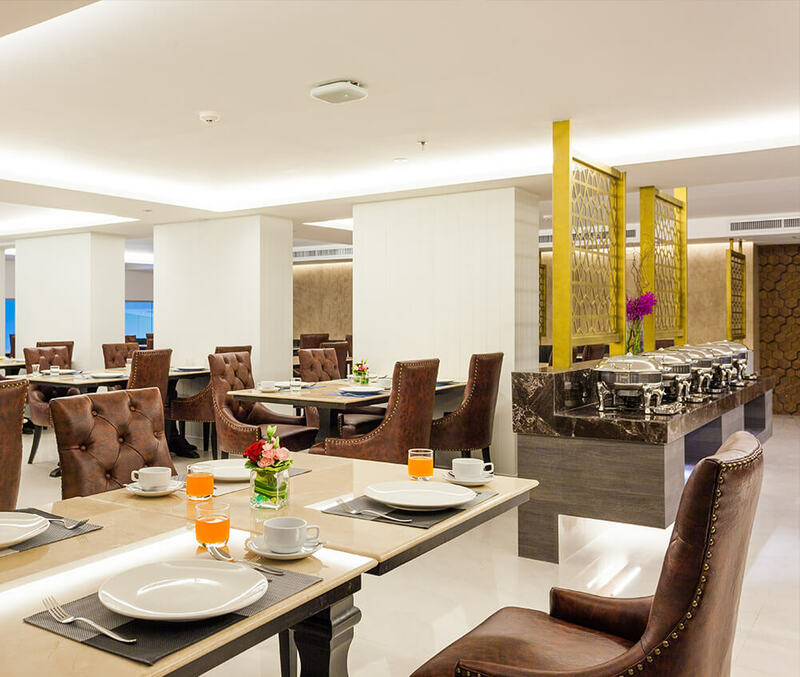 To satisfy your appetite our spacious restaurant has a split level design with 150 seats and is open all day serving a delicious breakfast buffet in the morning and a la carte international dishes for lunch and dinner. With a choice of restaurants and bars at this Sukhumvit Hotel and nearby you will be spoilt for choice with an extensive array of food and drink selections. 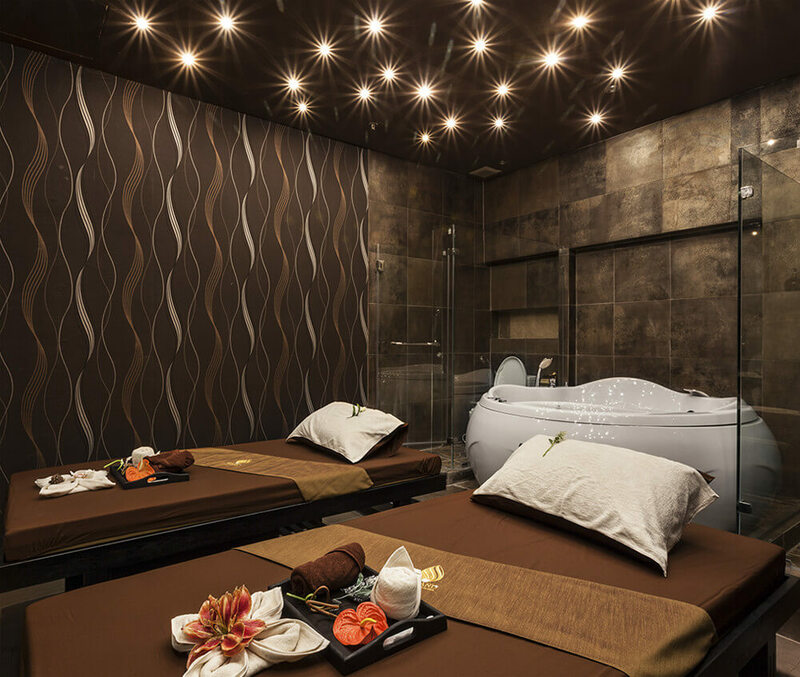 Meet the level of relaxation and comfort that are a massage spa in service level VIP Class. The therapist has experienced a long and meticulous quality ingredients our best to ensure customers receive maximum satisfaction. The Ultimate Destination to Luxuriate and Relax.